A new study has found that the famous Paleo diet can help older women lose weight and reduce the risk of both diabetes and heart disease. Women can reap the benefits of the Paleo diet by sticking to its guidelines, even those females who weren’t required to restrict their calorie intake beforehand, the researchers said. 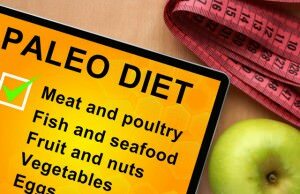 If you are willing to follow the Paleo diet, you should be prepared to change your dietary habits to resemble those of the Paleolithic period (hence the name), which dates from as a far as 2.5 million years ago. It’s basically a diet that revolves around foods that could be obtained either by hunting or gathering. This includes lean meats, fish, vegetables, fruits, seeds, and nuts. The second thing that defines the Paleo diet is the limitation of foods that became common with the invention of farming, like dairy products, grains, and legumes. In the study, Blomquist and her colleagues had 35 postmenopausal women who were obese but had normal blood sugar levels follow a Paleo diet for two years. In order to compare the results, they also formed a group which would consume a standard low-fat diet. The Paleo group had to consume 30% of their daily energy intake from protein, 30% from carbohydrates while the remaining 40% came from fats, which were mainly made up of “good” unsaturated fats. The diet used in this particular study included fish, eggs, lean meat, fruits, nuts, berries, and vegetables, as well as rapeseed, olive oils, and avocado as additional fat sources. It completely omitted any and all kinds of dairy products, cereals, added salt and refines fats and sugar. 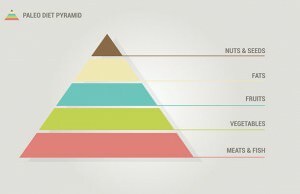 This version isn’t exactly the most standard Paleo diet, but that doesn’t diminish the importance of the study at all. Dr. Caroline Apovian, director of the Nutrition and Weight Management Center at Boston Medical Center, called it a “cross” between a Paleo diet and a Mediterranean diet. Two years later, the women who were eating in accordance with the Paleo diet reported they had drastically decreased their intake of “bad” saturated fats – a whopping 19%, which is quite impressive. Additionally, they increased their intake of monounsaturated fats by 47% and their intake of polyunsaturated fats by 71%. In comparison, the low-fat diet women reported no significant change in their intake of fats. There are certain fatty acids that are associated with insulin resistance, and the level of these acids was significantly lower in the women eating Paleo-type foods than in those on the prudent control diet. On the other hand, director of university nutrition at Washington University in St. Louis and former president of the Academy of Nutrition and Dietetics Connie Diekman remains unconvinced, adding that this particular diet could cause some deficiencies in crucial nutrients. She explained that if you were to eliminate all dairy, you would put your calcium, vitamin D and potassium intakes at a serious risk. Moreover, if you cut back on legumes and whole grains, you might end up with some serious deficiencies in fiber, manganese, magnesium, and selenium. 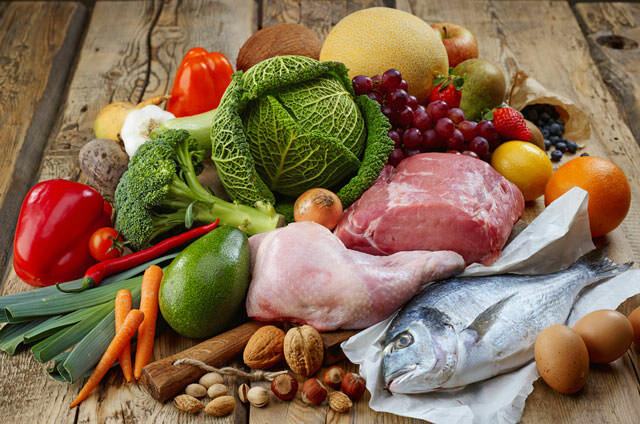 The choice is yours – the Paleo diet obviously works. The only question that remains is whether you are ready to adapt to that regime.